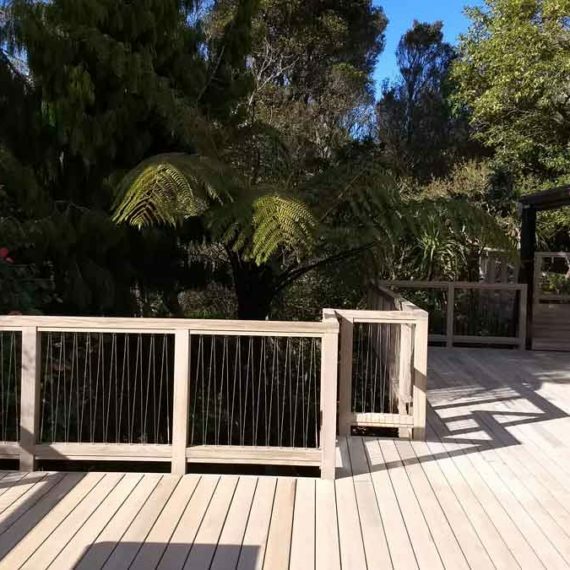 CAMO: Changing the face of decking! First there were nails, then there were screws now there is CAMO! 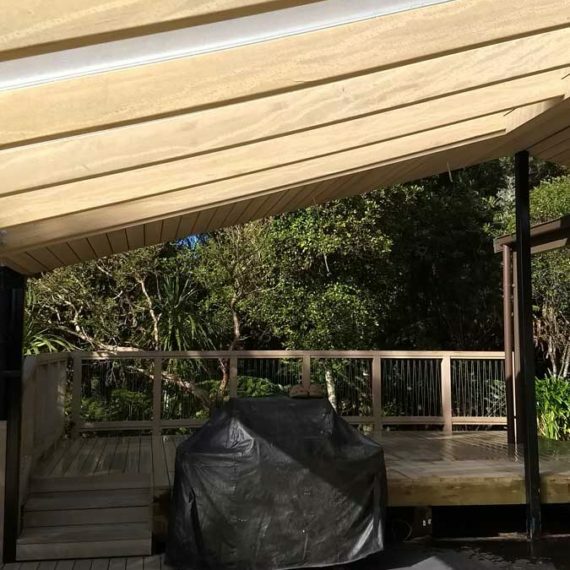 Hidden in the side of your decking board CAMO have taken secret nailing to the next level. 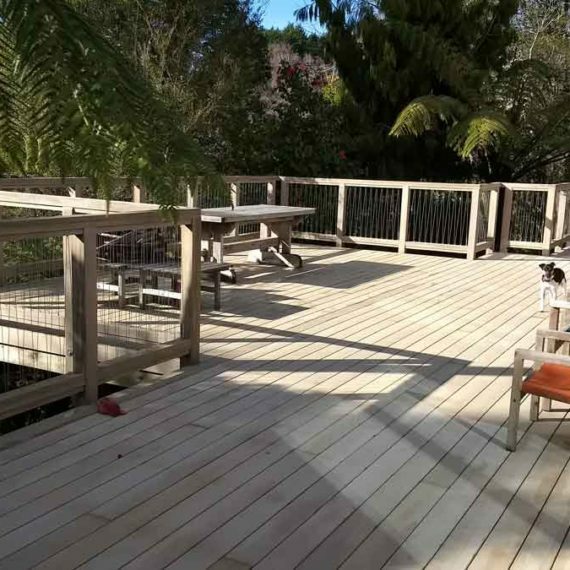 The first hidden fastening system that easily and affordably attaches treated lumber, hardwood, or composite deckboards directly to the substructure, creating a beautiful, fastener-free deck surface. 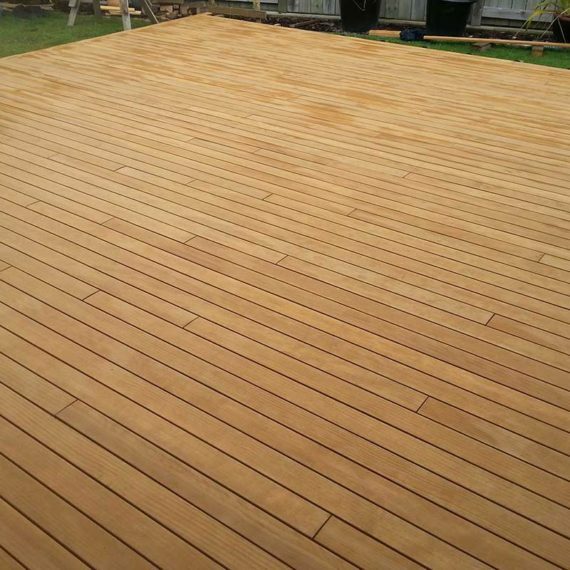 The CAMO Marksman Pro delivers a beautiful, fastener-free surface for Keyland decking, softwood, hardwood and composite decking. 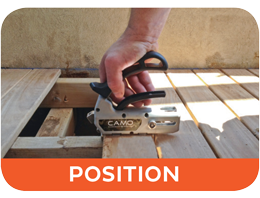 The Marksman Pro provides automatic 3.2mm or 4.8mm spacing and positions CAMO Hidden Fasteners for side angle entry to the deckboard. 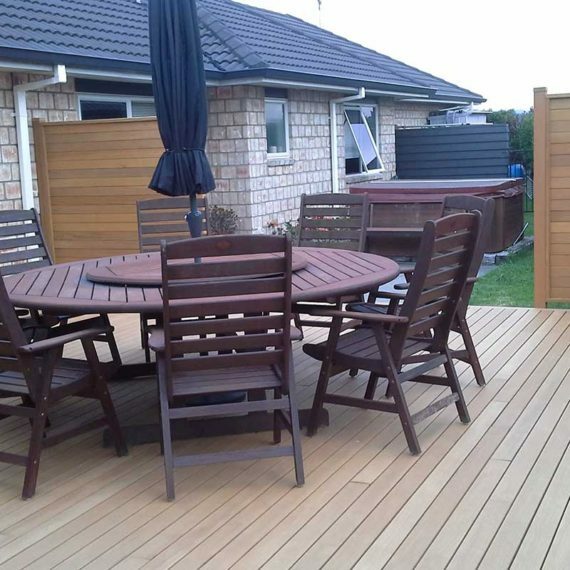 With this easy to use system, the beauty of the board is all you see. 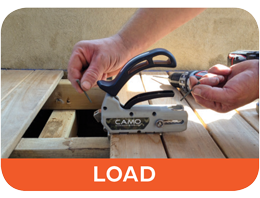 CAMO Marksman tools come with a driver bit that are engineered specifically for use with the CAMO Hidden Deck Fastening System. The built-in shoulder sets automatic depth of drive for maximum holding power, and prevents over-driving the screw. 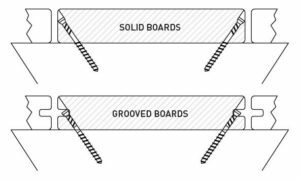 Hidden in the side of the board, the patented CAMO deck screws create a beautiful, fastener-free deck surface. 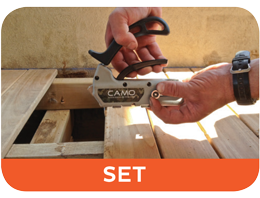 Easy to install using either Marksman™ tool, CAMO secures solid or grooved deck boards directly to the joist, reducing board movement. 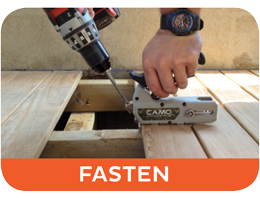 Screws can be backed out easily in the event a board needs to be replaced. 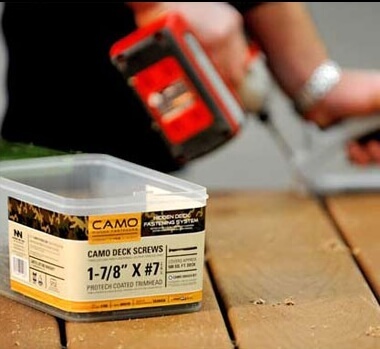 CAMO deck screws are designed for use with CAMO Marksman tools only. 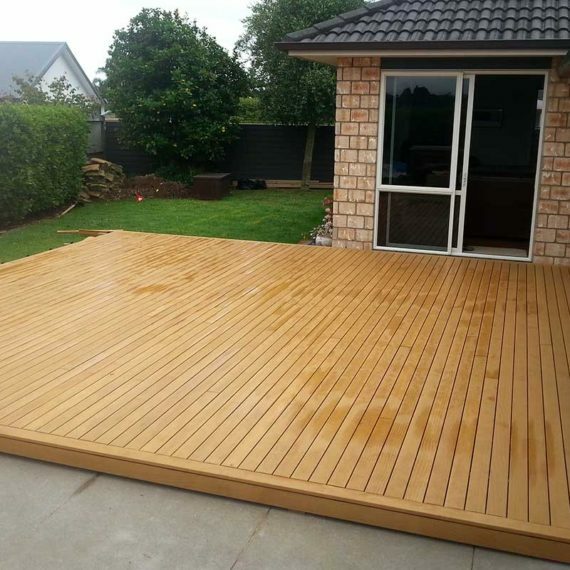 48mm 316 Stainless Steel which adequately secures deckboards up to 25mm thick. 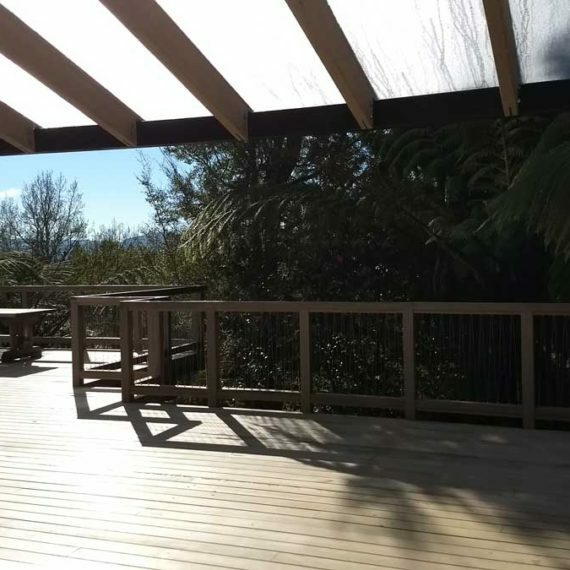 60mm 316 Stainless Steel which adequately secures the deckboards above 25mm to 38mm thick.